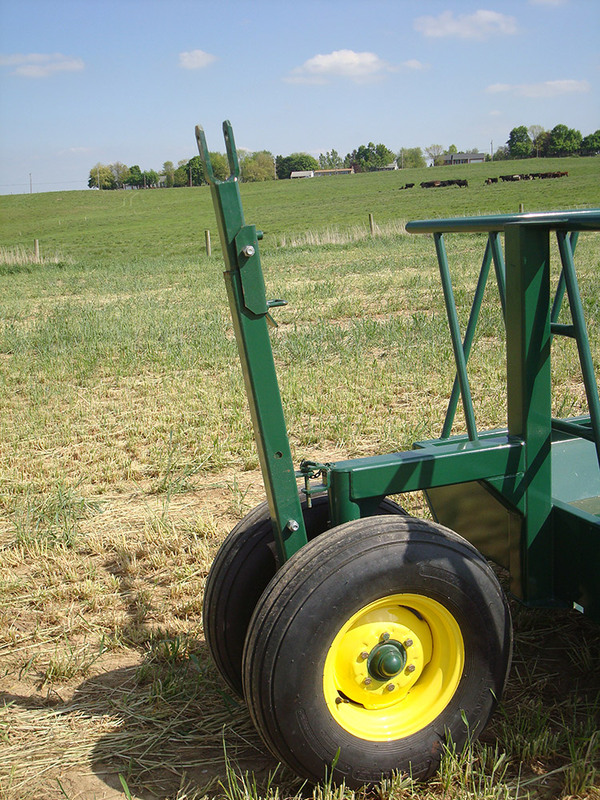 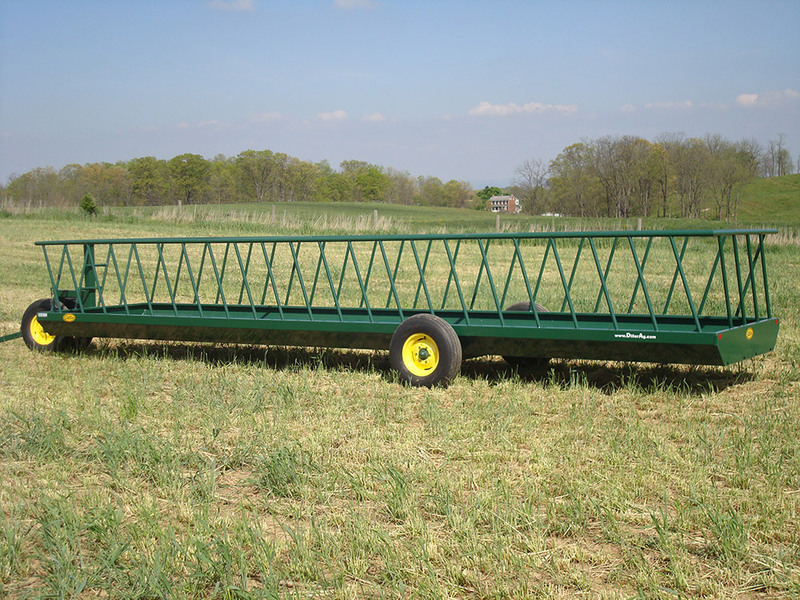 The 7200 series cattle feeders are designed primarily for feeding grain, silage or haylage. 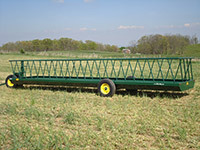 The 7200 series feeders are 72" wide with a 12" deep pan that can hold a lot of feed. 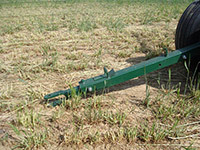 The feeder body is fabricated from 10 gauge sheet steel with 4 drain holes in each end. 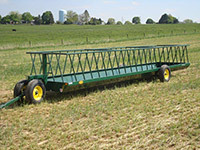 The slant bar racks are constructed from heavy duty schedule 40 pipe. 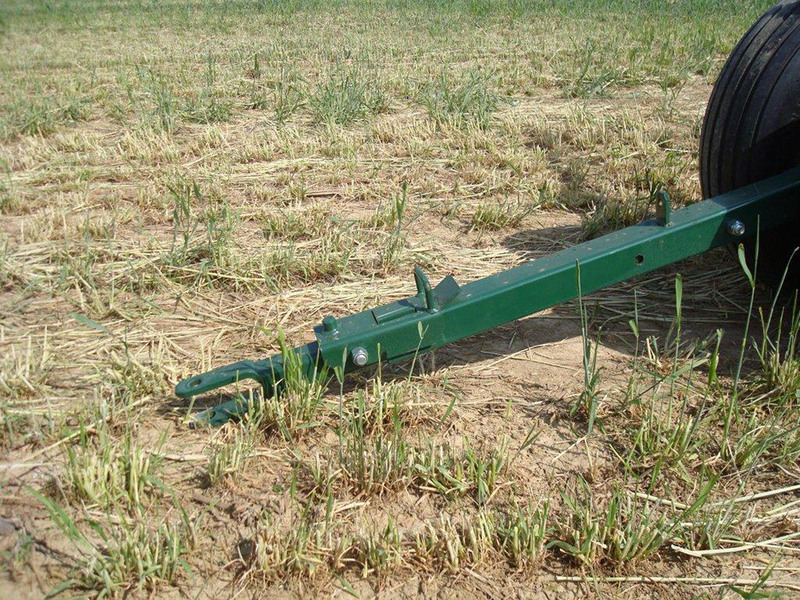 Our 7200 series wagon feeders are available in 12', 16', 20' 24' and 28' lengths. They have an "Easy Hitch" pull out tongue on the dual wheeled front dolly and a rear axle.